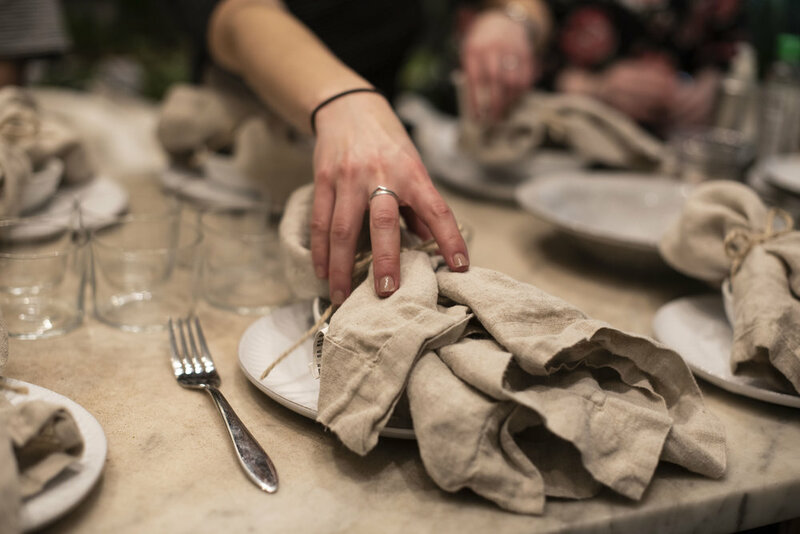 On Wednesday, March 27, we gathered at The Sill’s Lower East Side location alongside Jodi Moreno for a Food Tabletop and Plant Styling Workshop. Around a table piled high with Bowery greens and plants from The Sill, Jodi started with the most important tip before we got styling: Less is always more and you should let the ingredients shine. When you’re getting started on a tabletop for a dinner party or Sunday brunch, Jodi recommends starting by figuring out what you’re going to make. Then, work around neutral props like simple plates in different shapes and sizes, twine, light-colored napkins. There’s no need to shell out all your money on a pretty ceramic plate—save that for the ingredients! Fold napkins over, lightly wring them, and wrap with twine for no-hassle linen. 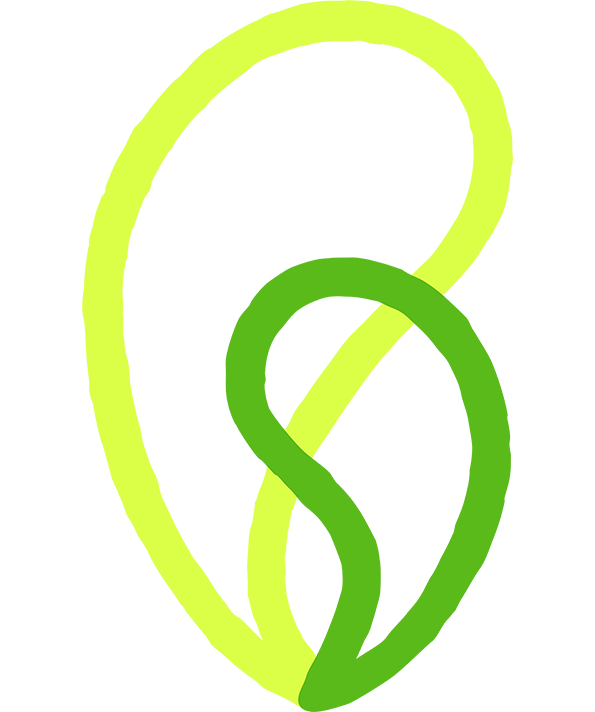 Pile your greens high! Your eyes are drawn to the height on the table and it makes photos look so much better! 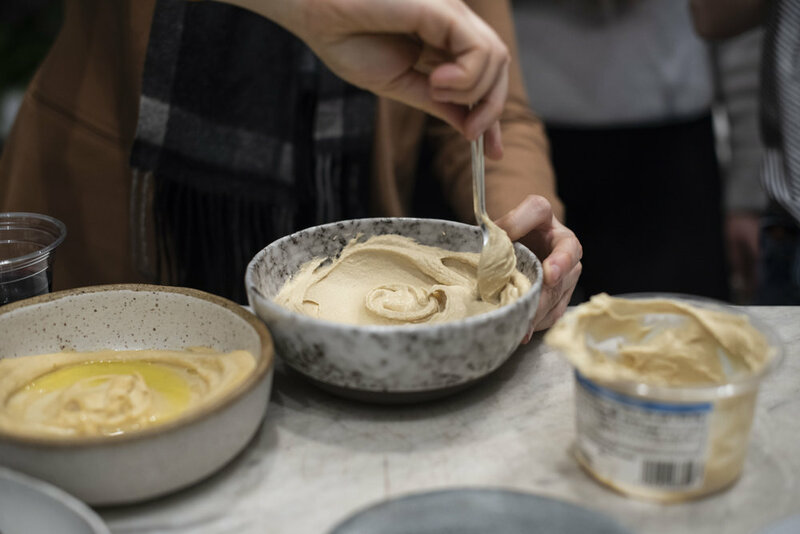 Using a spatula or back of a spoon, swoosh dips like hummus (the perfect appetizer) and drizzle olive oil and salt + pepper over the ridges. When styling plants and the tabletop itself, use things like lower candles and shorter plants to keep the focus on the food. A plant like the Dino Plant would make a perfect centerpiece. It dries up completely and then revives when soaked in water for 24 hrs. This is a great option for anyone still learning how to be a good plant parent. Our favorite and last tip we learned from Jodi: a mandoline slicer is your secret weapon! Slice bright veggies like radishes for a pop of color over your greens. It looks simple, but it adds a nice dimension to any dish. Thank you to all of our newly named food stylists and of course, Jodi and The Sill!